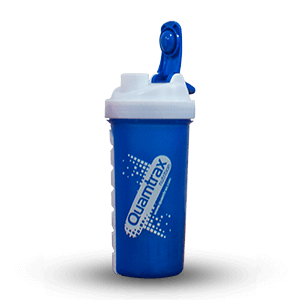 View cart “Quamtrax Shaker Bottle in Pakistan” has been added to your cart. 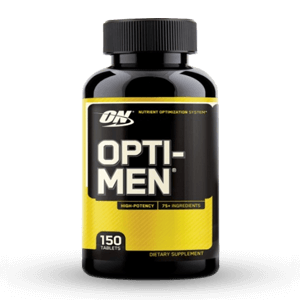 Beneficial for a wide range of individuals ranging from athletes and gym enthusiasts to health-conscious individuals, these supplements prove an effective tool for gaining an athletic advantage. 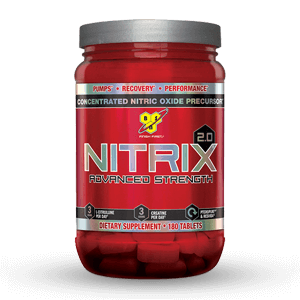 These supplements also prove effective as a tool for kicking off any fitness plan. 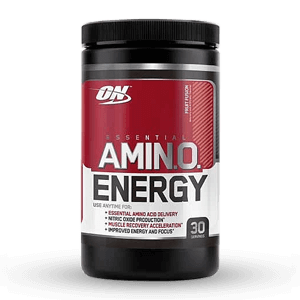 Beginners generally have little to no information regarding sport nutrition supplements and the vast range of benefits that they provide. It is similar to the case when an individual starts off a weightlifting regimen but is unaware of the proper diet and supplementary requirements for gaining muscle mass. 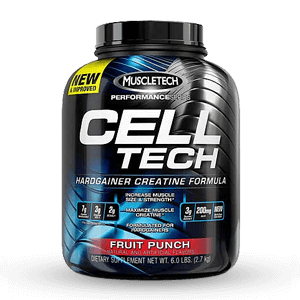 Sports supplements prove complimentary and beneficial for all your sporting requirements in the same way as protein shakes, taurine, creatine, and carbohydrates. 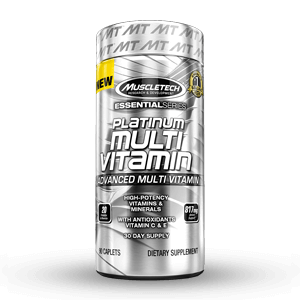 WILL SPORT NUTRITION SUPPLEMENTS PROVE EFFECTIVE? 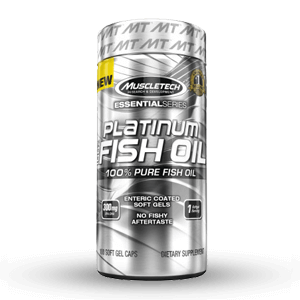 Elite athletes are aware of how crucial supplements can be in boosting overall athletic performance. 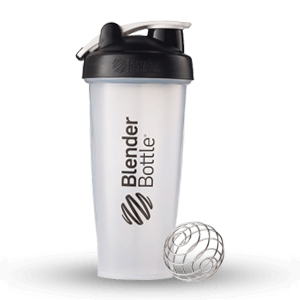 Besides having a good diet, they use supplements to push themselves further in their competitive sporting endeavors. 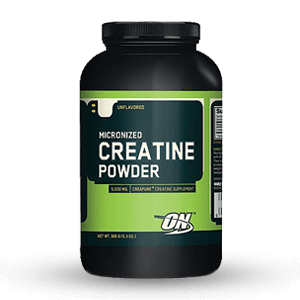 The primary benefit of using sporting supplements lies in muscle recovery, the supplements prove beneficial in providing fast-paced and quality muscle recovery by fixing muscle wear and tear. This allows them to perform more effectively and, in the long run, it can mean the difference between coming in first or second. 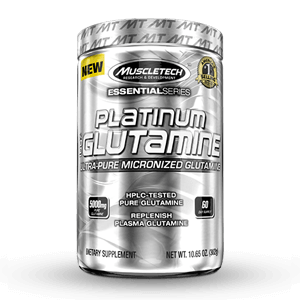 Without using these supplements, it would be difficult for athletes to perform in a superior manner because they will not be able to push beyond the boundaries of average athletic prowess as effectively or intensely. Coaches and athletes hold this fact sacred in their hearts, which is part of the reason why they show considerable foresight and thought when drafting a workout plan or training regimen. It is justified because having an effective training schedule alongside proper supplement intake is extremely crucial. 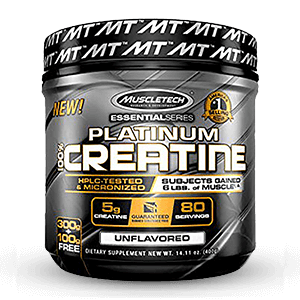 Sports supplements are an important part of an athlete’s training schedule. 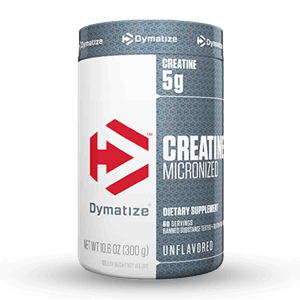 However, there are certain athletes who consider these supplements an alternative to a regular diet and, as a result, face the consequences. Having an effective sports supplement is an effective tool for boosting performance, but it can never replace a good diet. 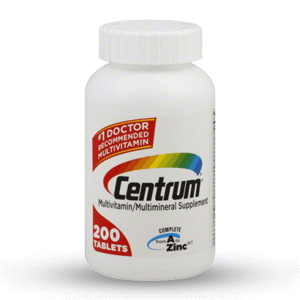 They can place a huge emphasis on a good diet, which is why the supplements at healthylife.pk consist of only those products that can prove complementary to a well-balanced diet. There are a few supplements that provide substantial scientific evidence that taking supplements can improve athletic performance. 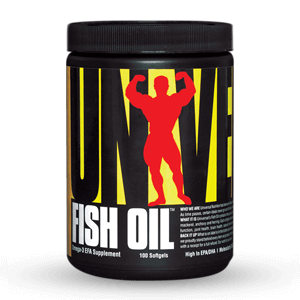 However, they are resourceful if you are aiming for smooth muscle recovery. Careful research is beneficial in this regard. IS IT FOR ATHLETES ONLY? 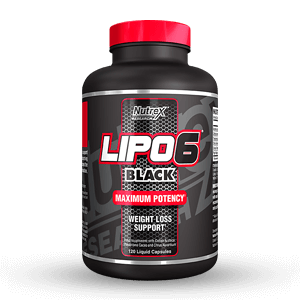 We have discussed before that sport nutrition supplements are designed to be natural and there is no particular drawback in their consumption. 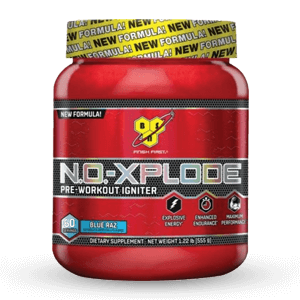 If you are a beginner wanting to enter into the world of competitive sports or even just an office worker looking to get into shape, then sports nutrition supplements are for you. However, it is always advisable to consult with your general physician or dietitian before undergoing any particular change of diet. 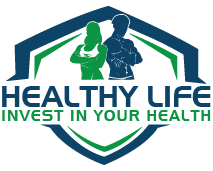 Healthylife.pk provides sport nutrition supplements in Pakistan keeping in mind each individuals’ preference. 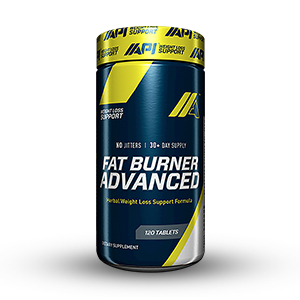 Our inventory ranges from high to low powered supplements. 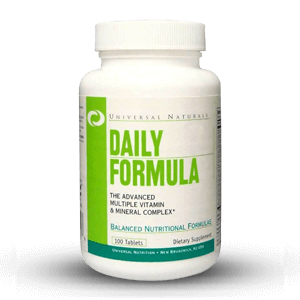 In the most general sense, supplements are effective in promoting a healthy lifestyle if you are feeling undernourished. 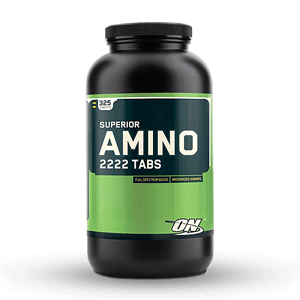 It is recommended to take a few supplements in order to improve overall bodyweight and gain the required nutrition. To put things into more perspective, we have seen cases of men who wanted to put on some weight without piling on any particular effort in terms of exercise. 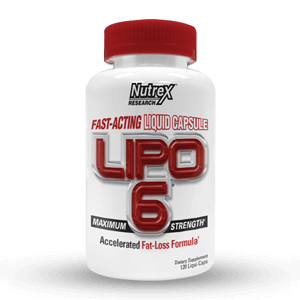 For such individuals, we have included a wide range of sports nutrition products that doubles as weight gainers with just minimal exercise. 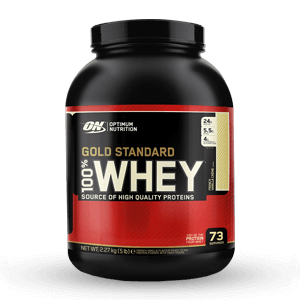 For individuals who are intolerant to protein, the whey protein supplement can prove a viable alternative. Just be sure to consult your general physician before making any diet changes. Timing is a crucial factor when taking nutrition supplements. 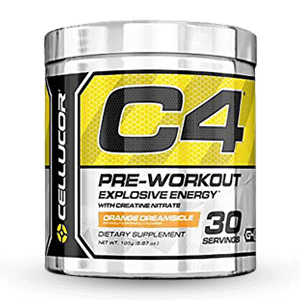 There are options available for using pre-workout supplements and post-workout supplements. Depending on the nature of your sport and your overall workout plan, you will need to manage accordingly. 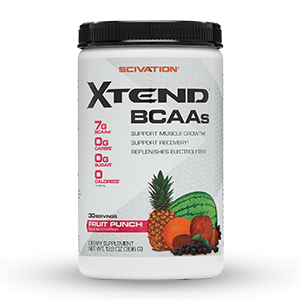 Any sports nutrition supplement you choose, you will find that we have them.